Marty Baron is the executive editor of a big newspaper. 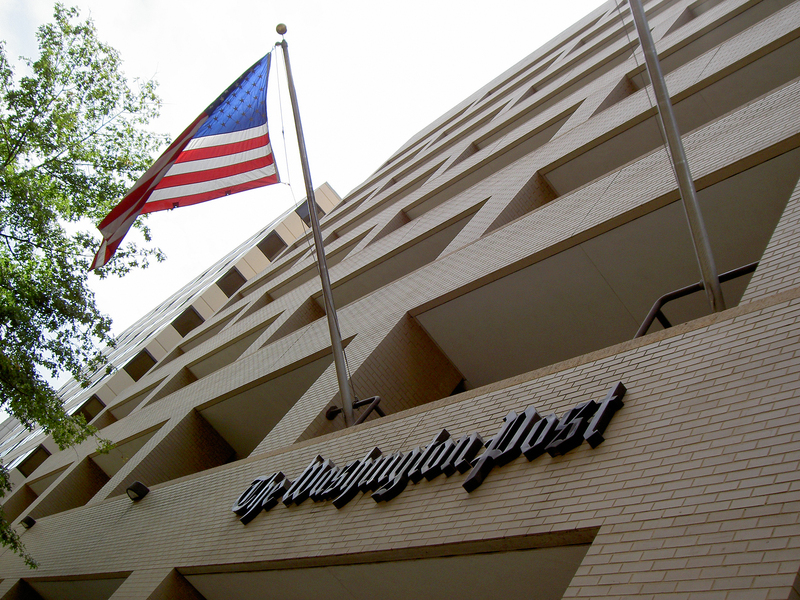 The Washington Post is a big media company. And it is one of the pillars of what has come to be known as traditional media. So in making a presentation on the future of news, you might not expect him to talk about entrepreneurs and their ideas. That is unless he had chosen to bemoan how his publication’s audience was being spirited away by the Googles and Facebooks of the world, or challenged by the likes online upshots Buzzfeed or Upworthy. That’s not what he talked about. But he did talk about why journalism needs entrepreneurs and ideas. Speaking before students at Florida International University’s School of Journalism and Mass Communication, Baron ticked off those attributes that you are going to need if you are planning to go into journalism. I suspect that the individual will, and to some extent is already is, assuming some of the roles that were part of the purview of the media brand in the past. The journalist as individual brand may become the primary way his or her work is accessed when the distribution means are social media accounts and search engines. When the distribution was throwing the newspaper on your front lawn, it was the masthead brand that mattered. So from a marketing perspective, the media company of the future may be the sum of individual brands rather than a single company brand. Referencing a previously noted fact that we sent a man to the moon before we put wheels on luggage, he said we don’t need a “moonshot.” He dismissed the idea that there is a silver bullet to save journalism. Instead we “need to do a lot of things.” Hence the paramount importance of ideas. In other words, data is all about the past, ideas are about the future. This entry was posted in Digital publishing and tagged entrepreneurs, journalism, media, news, Washington Post. Bookmark the permalink. I so agree with your conclusion Ken. Data is ALL about the past, ideas are our future.